Some people seem to attract success, power, wealth and attainment with very little conscious effort; others conquer with great difficulty. Still others fail altogether to reach their ambitions, desires and ideals. Why is this so? Why should some people realize their ambitions easily, others with difficulty, and still others not at all? The cause cannot be physical, otherwise the most physically perfect people would be the most successful. The difference, therefore, must be mental. It must be in the mind. Mind must be the creative force, must constitute the sole difference between people. It is mind, therefore, that overcomes environment and every other obstacle in our path. In 24 dynamic lessons, Charles Haanel offers a complete strategy for unlocking your mind to its full potential. It is a thorough yet logical approach designed to help you begin exercising and practicing the principles that govern your thought and therefore your circumstances. 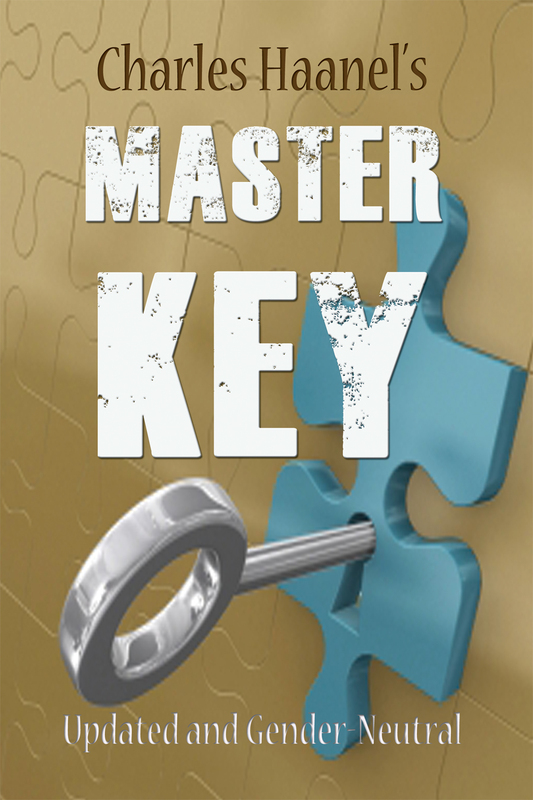 Master Key cultivates and develops the understanding that enables you to control your body and thereby your health. It improves and strengthens the memory. It develops insight, the kind of insight that is the distinguishing characteristic of every successful businessperson, the kind that enables people to see the possibilities as well as the difficulties in every situation. Master Key also develops mental power, which means that others instinctively recognize that you are a person of force, of character. It develops insight and sagacity, increased independence, the ability and disposition to be helpful. It destroys distrust, depression, fear, melancholy and every form of lack, limitation and weakness, including pain and disease. It awakens buried talents, supplies initiative, force, energy and vitality. It awakens an appreciation of the beautiful in art, literature and science.